A faulty driver can cause a lot of trouble for a computer. Learn how you can use the built-in Driver Verifier to check for bad drivers in Windows. 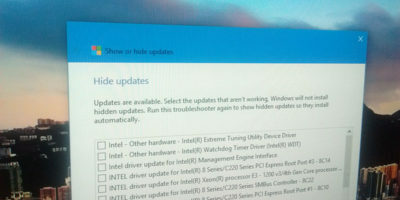 By default, Windows will update all drivers once there is an update. Learn how you can block driver updates for specific devices in Windows 10. 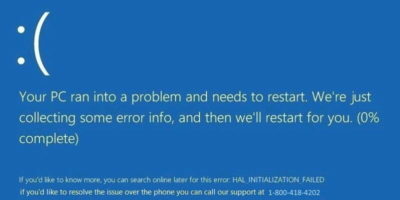 It is common to see a Blue Screen of Death error, and it is good for you to learn how to fix it. Here’s how to diagnose and fix driver-based BSOD errors. Finding update for WIndows drivers can be a manual and troublesome task. iObit Driver Booster allows you to easily update Windows drivers with a single click. 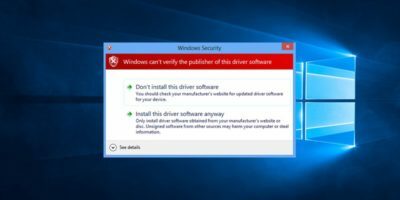 Windows doesn’t allow you to install unsigned drivers by default as a security measure, but you can override it. Here is how to install unsigned drivers in Windows 10. If you think Windows 10 is downloading an incompatible driver, here is how you can temporarily block Windows 10 from installing that specific driver. Keeping your Windows drivers up to date doesn’t have to be such a chore. The Snail Driver utility makes it easy. Here’s how to install and use it.